This year we can’t complain about the weather spoiling all the things there are to do in the UK over the summer months. We’ve had so much sun so let’s hope it holds out for the festivals and carnivals that are lined up for August. There are things happening at both ends of the country. If you’re up in Scotland then visit the famous Edinburgh Festival. 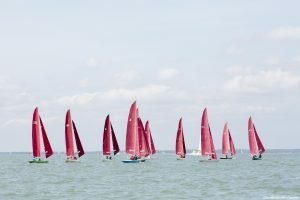 In London is the Notting Hill Carnival and down in the Isle of Wight there is the Cowes Week Sailing regatta. 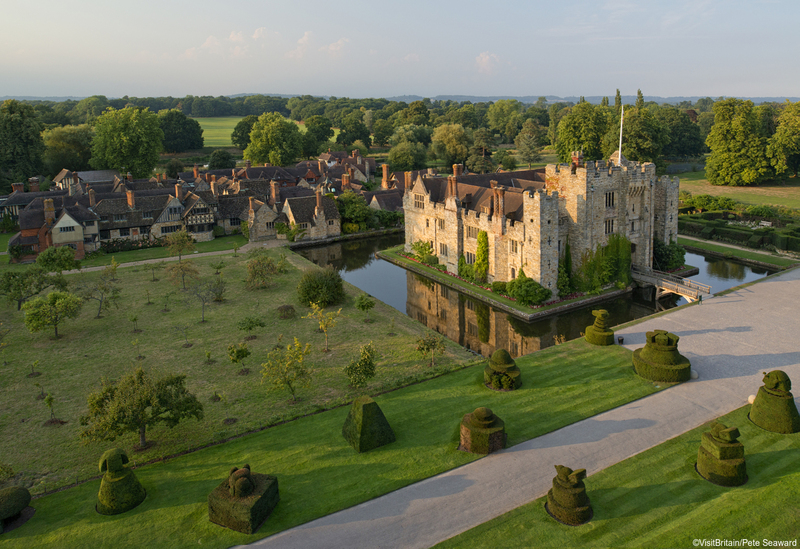 To escape the crowds and noise take refuge in a castle or at an outdoor cinema in a peaceful and historic location. August is the month to visit Edinburgh. Throughout the month runs the famous Edinburgh Festival when literally thousands of performers take part in shows at over 300 venues across the the city. There are comedy shows, dance, music, cabaret, children’s shows and much more. You can find well known performers as well as new artists waiting to be discovered. 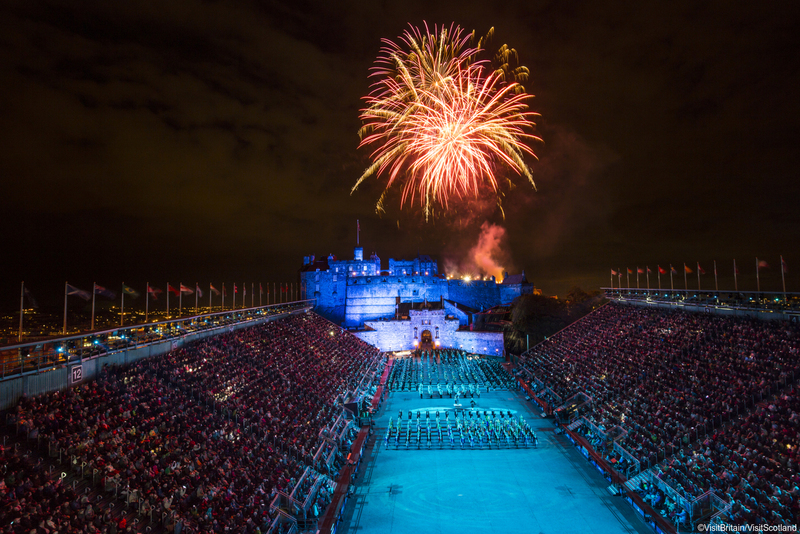 A highlight of the festival is the Royal Edinburgh Military Tattoo, set on the esplanade of Edinburgh Castle. Watch military bands from around the globe. Find out more about Edinburgh whilst you are there and take our guided city tour. 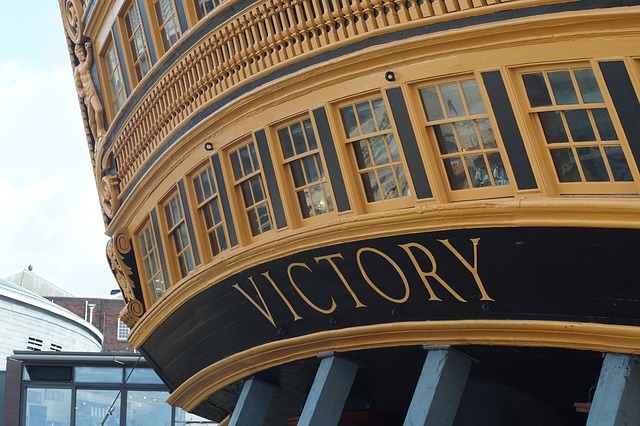 Take a private tour of this charming island off the south coast of Hampshire with one of our guides and soak up the atmosphere of one of the largest and oldest annual sailing regattas in the world. Watch sailors of all abilities competing in races and enjoy the party atmosphere and fireworks on the Friday night. Sailing boats racing on the Solent during Cowes Week, the largest sailing regatta of its kind in the world. Make the most of the wonderful warm weather we’ve been having and head to an outdoor film screening. 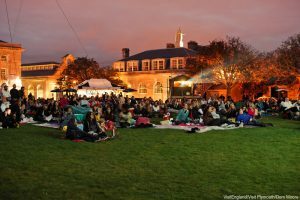 The National Trust have a programme of outdoor cinemas set up for summer in beautiful locations around the country. Bring along some food and a rug and settle down for the evening to watch a classic, oscar-winning movie whilst sitting next to a historic mansion, beautiful garden or cobbled courtyard. 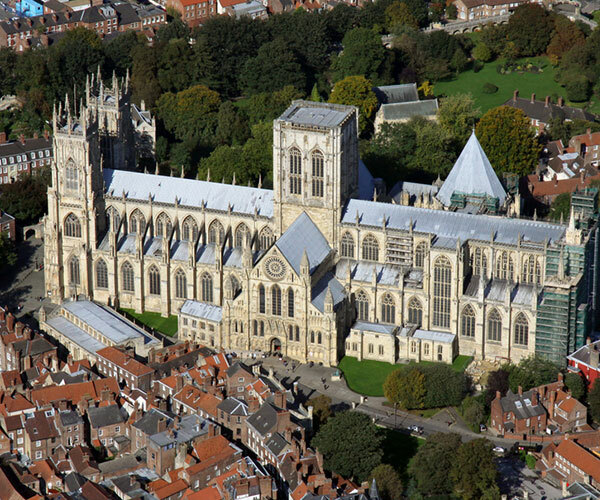 Wherever you choose be sure to find a Blue Badge Guide to give you a private guided tour of the area afterwards. The outdoor screen at the cinema at Royal William Yard in Plymouth by the docks, on the green. 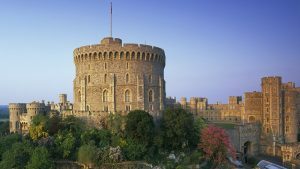 In May you saw one of our most famous castles – Windsor – at the Royal Wedding. However there are so many more castles in the UK to visit. 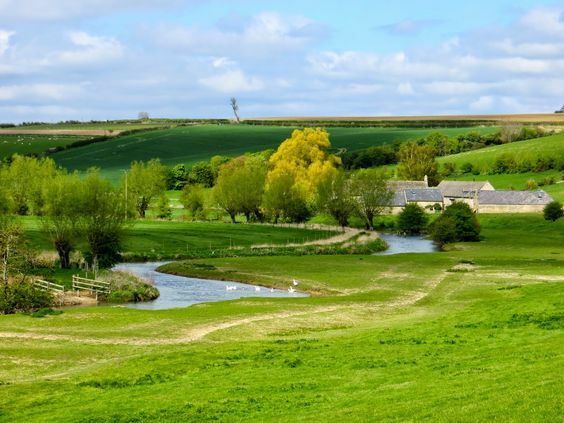 It’s the marriage of form and function that makes them truly fascinating to visitors – not to mention their strategic location in the landscape, their fabulous views, bristling defences and role as literal power bases for a family or monarch. It’s also a great way to escape the hot weather. 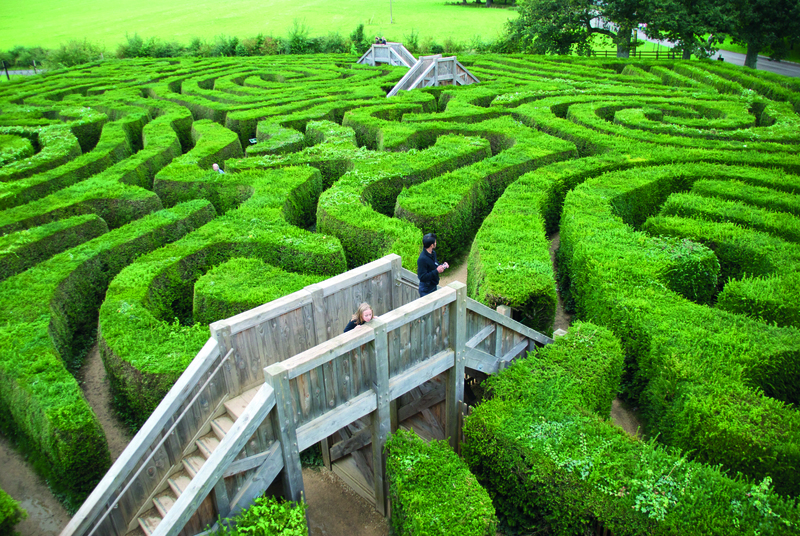 Find out more about the UK’s favourite castles. It happens every year on the last bank holiday of the summer. If you can face the crowds and loud music then it’s quite a sight to see. 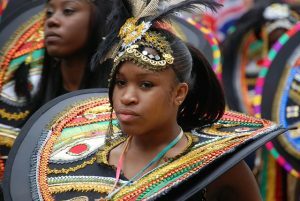 One of the largest street carnivals in the world with close to a million people dancing on the streets of Notting Hill to celebrate Caribbean heritage. You’ll be treated to a display of costumes, floats, music, street food and a great party atmosphere. Combine this with a guided tour of London.